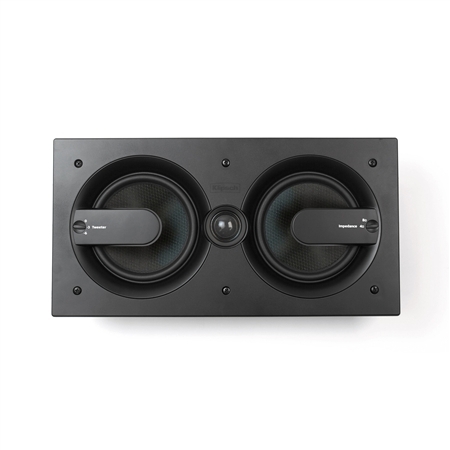 By activating SoundAngle technology the high and mid frequencies will automatically be aimed downwards towards the listening area, allowing for discreet, more flexible placement of the in-wall speaker in the home theater without losing the dynamic, powerful, full frequency response that the Klipsch Pro Series delivers. 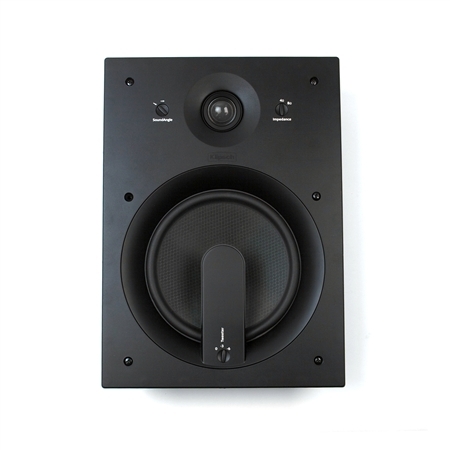 The Klipsch Pro-6800-W in-wall speaker includes silk dome tweeters, 8" honeycomb fiberglass woofers, Klipsch's Controlled Dispersion Technology® (CDT) and adjustable tweeter and impedance switches - top it off with an edge-to-edge grille to make this the pinnacle of architectural speakers. 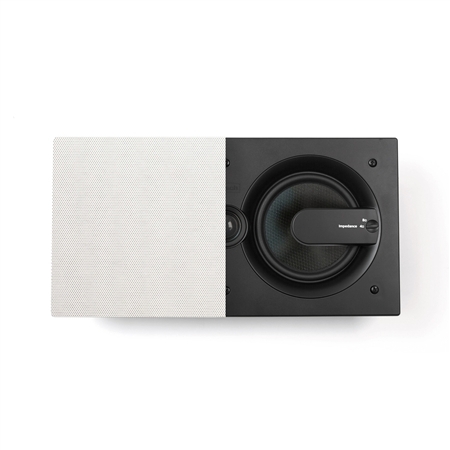 Your movies and music will never sound the same. 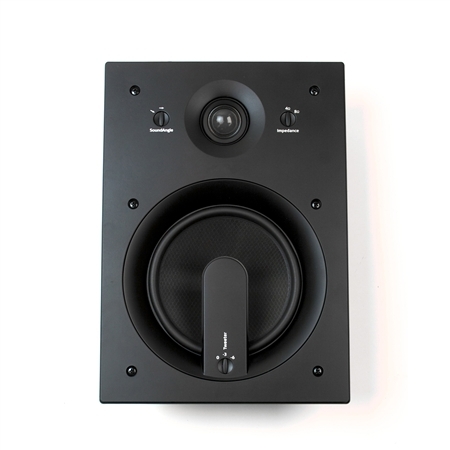 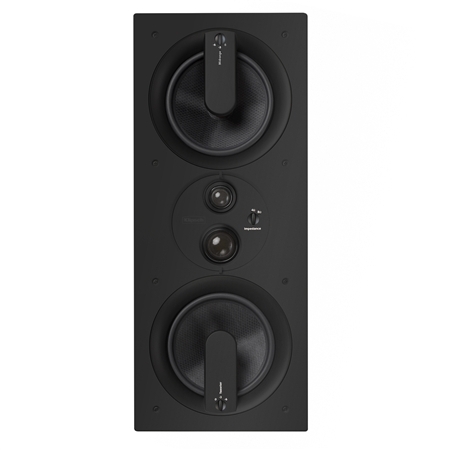 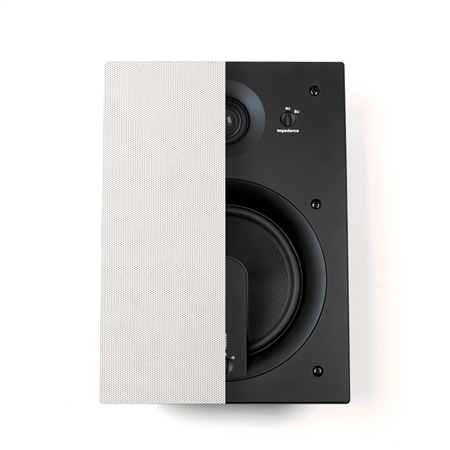 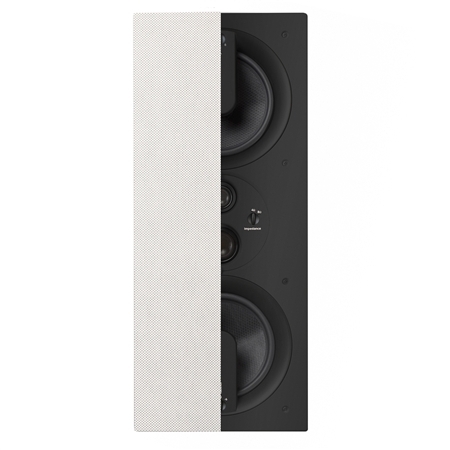 The Klipsch Pro-6602-W in-wall speaker includes silk dome tweeters, dual 6.5" honeycomb fiberglass woofers, Klipsch's Controlled Dispersion Technology® (CDT) and adjustable tweeter and impedance switches - top it off with an edge-to-edge grille to make this the pinnacle of architectural speakers. 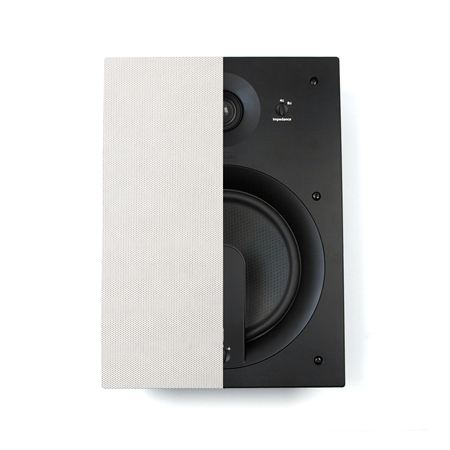 Your movies and music will never sound the same.